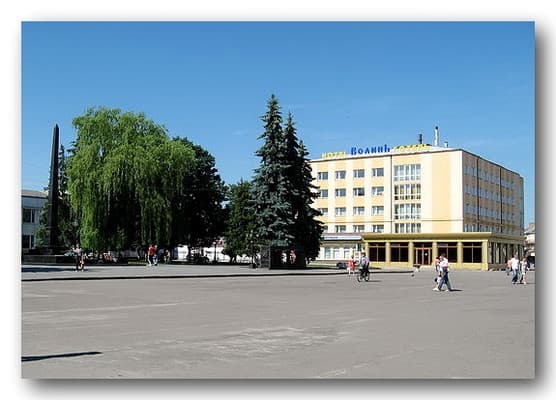 Hotel complex 'VOLYN' was built in the historic and business centre of the ancient city. The guests of our city feel themselves comfortable and cosy here. Recently finished reconstruction of the hotel appended charm, comfort and respectability to it.At the moment we can offer 16 single- and 16 two-place comfortable rooms, 4 de luxes, 16 half-de luxes. 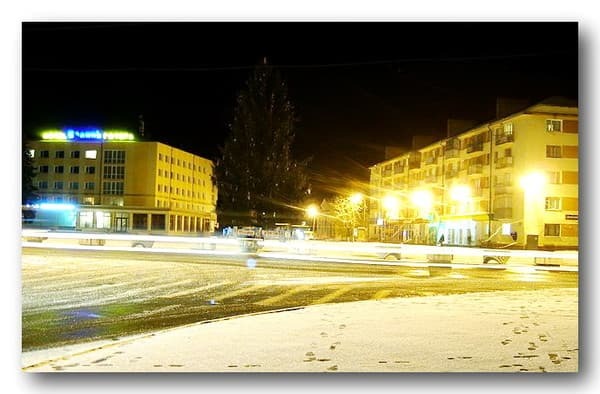 All the rooms have bathrooms, supply with cold and hot water twenty-four-hours, cable television, autonomous heating. Unique interior and original designer's decision is the principal accent of each room, they amaze with their elegance and refinement. A broad choice and diversity of styles allows every guest to choose the room to his/her taste and get pleasure from residence in the hotel. Your motor transport will be in safety in our car park. 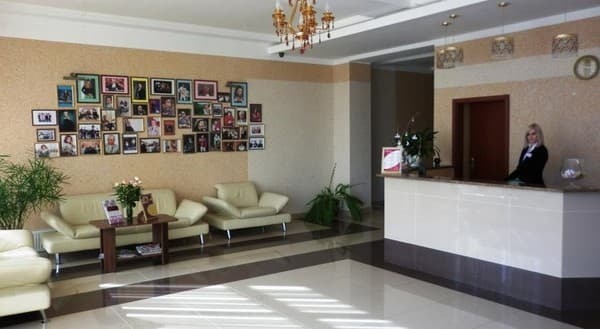 Private area with twenty-four-hour protection.Wonderful people, The staff of our hotel led by its head, create an unforgettable sojourn for You in our hotel.In hotel 'VOLYN' prevails the atmosphere of benevolence, family comfort and affability. Description of the room: One of the best single rooms. 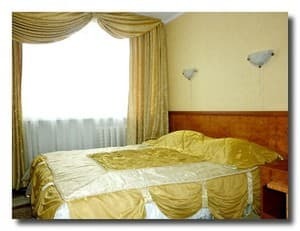 The room has a large double bed and a bathroom with modern equipment. 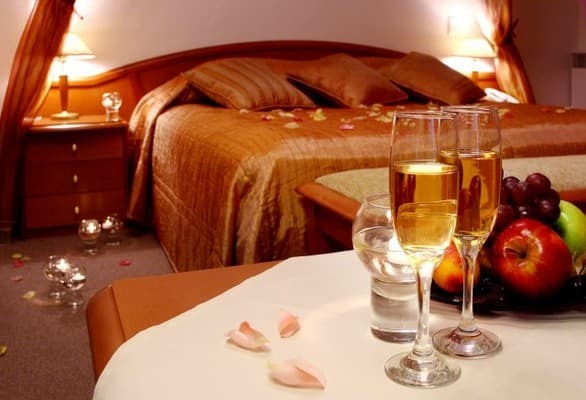 Description of the room: The room has two twin beds or one double bed. 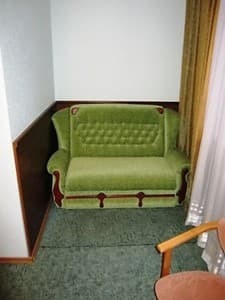 The room is equipped with armchairs. Description of the room: The room is equipped with a double bed, a work desk and a seating area. Description of the room: A spacious suite that combines a sophisticated beauty and comfortable coziness. The interior of this room is created in the Art Nouveau style for a beautiful holiday. The room consists of a large living room with a corner and a coffee table and a bedroom. Матрац на двоспальному ліжку складався з двох половинок, всередині утворювалася ямка, спати незручно. Заезд к отелю, незаметен. 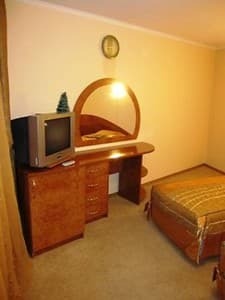 Для машины с низким клиренсом заезд на парковку опасен. Розетки в номере болтаются и их недостаточно. Замок у душовій який поломаний. Children under the age of 12 are accommodated free of charge without providing an additional place. 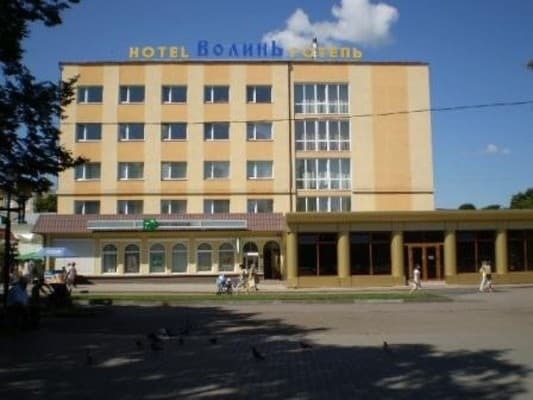 The hotel is located in the city center. To the nearest bus station 2 minutes., Near the hotel there are a cinema to them. Shevchenko, the restaurant "Friendship." From the railway station route taxi number 4.